One that will surely impress! 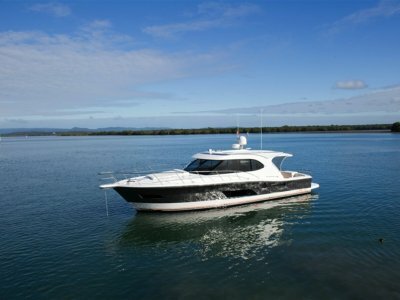 Immaculately maintained and ready for the Whitsundays season. 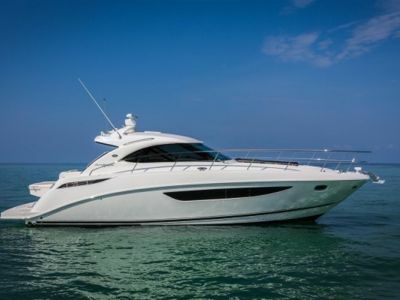 This Princess V42 is one Hot boat, instantly when you walk onboard you will know how well looked after it is. 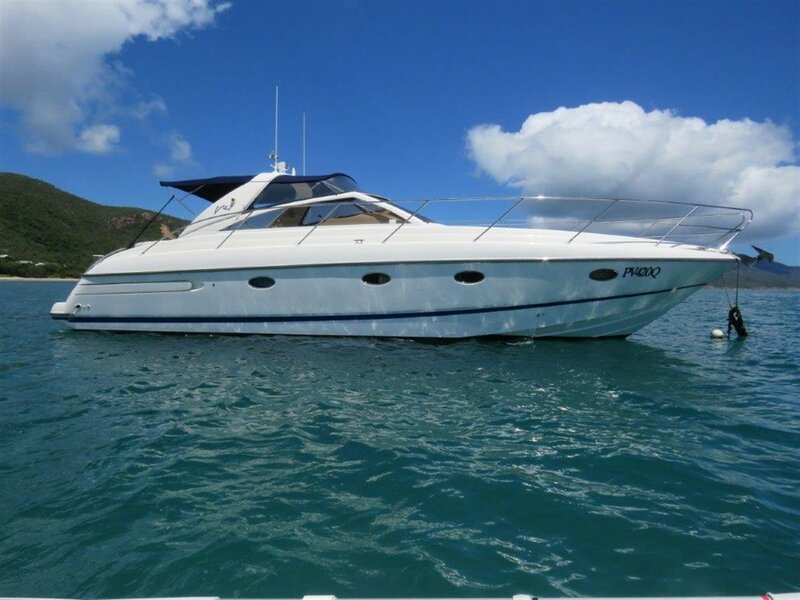 The current owner has instructed us to sell, to make way for a larger vessel, so the V42 is forsale and ready for her new owners to explore where ever there hearts content. 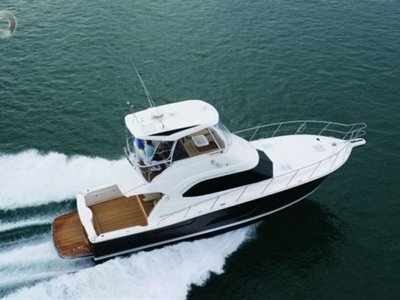 Optioned with a hefty amount of extras: Diesel powered Gen-set, Bow thruster, Near new Bimini's and clears, Near new Cockpit upholstery, Air-con, Autopilot, Raymarine C80, Elec Controls and much more!This is one boat that you don't want to miss out on, with an extensive service history and with having the bottom sand blasted only 1 year ago makes it a very desirable option. If you have any questions, please don't hesitate to call one of our friendly sales staff and we will help you the best we can.